Around eleven years ago now, (Wow, time flies!) Capcom entrusted the defunct Atomic Planet to bundle the Mega Man Classic series, a couple of arcade games, and extras onto the XBox, PlayStation 2, and Gamecube. What resulted was a playable but often far from perfect emulation. On the one hand people loved having the games on one disc, but over time the flaws started to annoy lifelong fans of the series. Now Capcom has taken another stab at entrusting a company to do a collection. 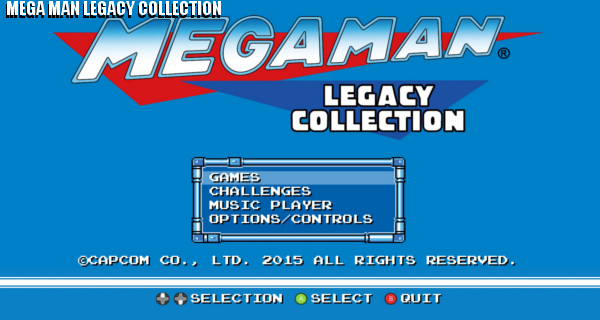 Is Mega Man Legacy Collection a better one, than Mega Man Anniversary Collection? CONS: Digital Eclipse’s emulator isn’t quite what they’ve hyped it as. No MM7-10 or side games. 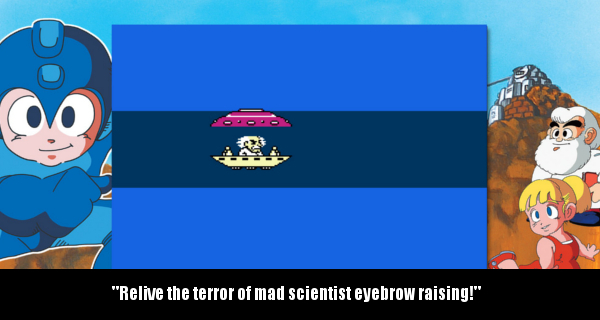 DR. WILY: Newcomers may weep when they get to his eyebrow raising castle bosses. Do I really need to go over the games themselves? Probably not, but I’ll give a synopsis for those too young to remember any of the Mega Man games, or the five people who don’t know who he is. Mega Man is a series of games that were helmed by Keiji Inafune starting back in 1987. In the game you play as Rock, a robot who offers to have his creator Dr. Light turn him into a combat robot after Light’s, colleague Dr. Wily goes insane, and programs Dr. Light’s other robots to take over the world. Mega Man then goes on a mission to destroy the six reprogrammed robots, before confronting Dr. Wily himself. 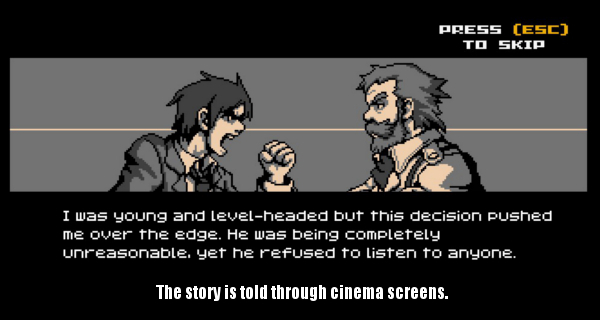 The characters, and story were inspired by classic anime like Astro Boy, and Neo-Human Casshern. But obviously beyond the themes they go in their own original directions. Each game has a formula with a few minor variations as the series goes on. 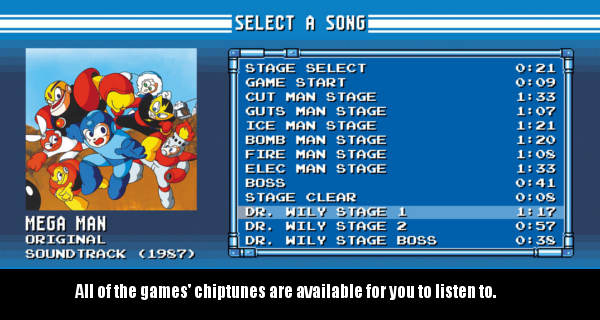 You’ll have the option to tackle each one of Dr. Wily’s robot masters in any order you choose. 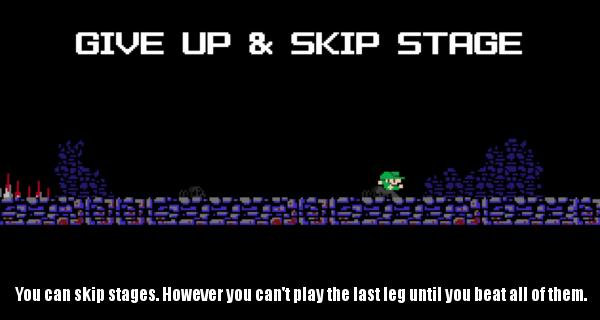 Upon picking one, you’re thrown into an action platformer stage, and have to fight your way to the end. To help you there are energy cells for your life bar, as well as your weapons acquired from defeated robot masters. When you get to a boss, defeating them, will give you one of their powers. 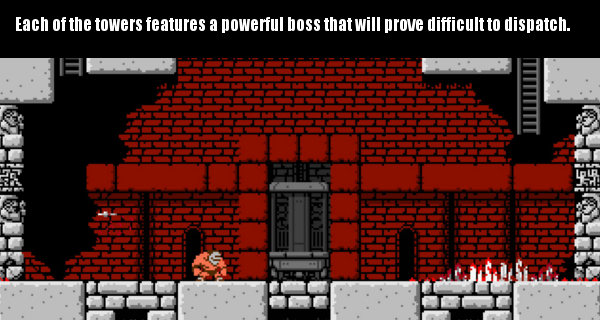 The key is discovering the order to do the stages in, as each boss is easily defeated by another bosses’ weapon. 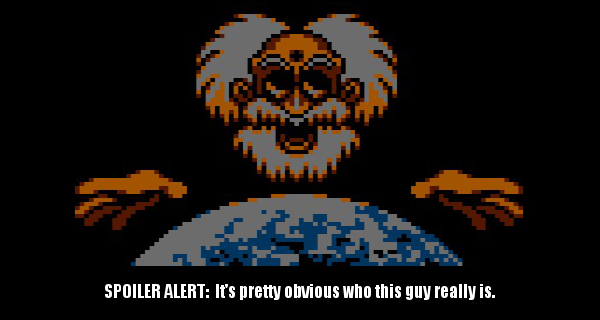 Defeating all of the bosses moves you onto Dr. Wily’s castle, or the castle of other series villains. While the first game sold adequately, the second game became a smash hit, and would cement Mega Man (Called Rock Man in Japan) as one of Capcom’s earliest franchises. The games themselves are all quite good. Though some may feel fatigue with Mega Man 5 or 6 as you know what to expect by then. But even those games are pretty good, and bring some new things to the series formula. Mega Man 6 was originally not published by Capcom in the US, but by Nintendo, who had even done a Nintendo Power contest urging those who entered to create a boss character. Capcom had done this contest for years in Japan, but Nintendo’s promotion opened it to North America as well. two North American winners had their characters featured as bosses. Knight Man by Daniel Vall’ee, and Wind Man by Michael Leader. Mega Man 6 even features fake bosses, where upon defeating them you won’t be seeing the usual power absorption animation. Instead you’ll go back, and find the right boss room to defeat the actual robot master rather than the decoy. Anyway, MMLC isn’t a flawless emulation. The developers talked about an engine they made, to recreate the game experience. But at the end of the day it’s an emulator. 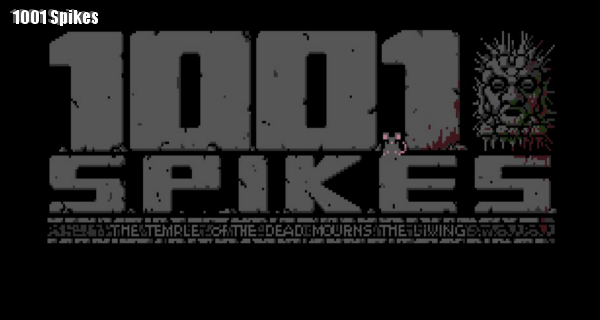 It doesn’t simply run the ROMs, it pulls all of the assets from them though, and tries to emulate the experience of running the games on the NES. 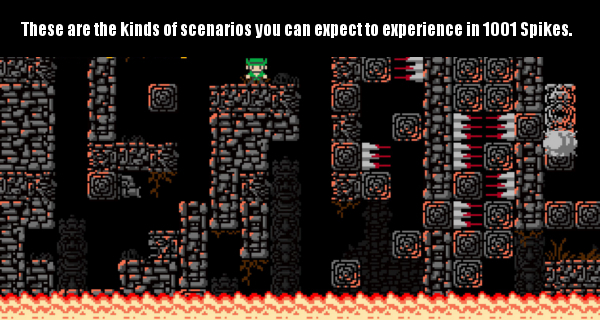 So don’t go in expecting a completely recreated experience. You’re buying the ROMs, and running the assets (Graphics, music, level maps) through the emulator. The emulation is pretty good though. Music sounds pretty close to the way it does on NES versions of the games, the colors are pretty close, and things seem to control pretty well. I haven’t noticed any major problems running these titles on my PC. Though there was one point in Mega Man 1, A fire column sprite in the Fire Man stage flew off the screen instead of freezing when shooting it with the ice shot. Beyond that one instance it ran fine with zero issues in performance. The emulator does attempt to recreate the performance of an NES though. So do expect some slowdown when a lot happens on the screen at the same time. On console things may be a little murkier depending on the input lag of your particular TV. But for most people, this is going to be a perfectly fine experience. MMLC also adds a few options, and extras to incentivize a purchase. Like a lot of other emulated bundles, the games allow you to turn on a few different viewing modes. You can stretch the games to full screen, or play them in their original aspect ratio. 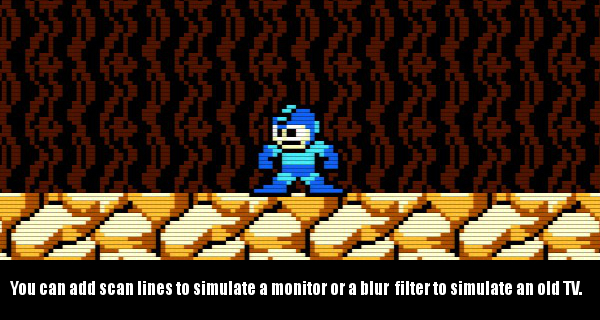 You can also choose from CRT monitor, or CRT SDTV filters that will add scan lines, and blur to the graphics to simulate the look of playing on an old television set. This is nice if you’re one of the fans who doesn’t like the crisp blocky pixels most emulators display. There are also optional border designs you can turn on to simulate an arcade cabinet look. The PC version also allows you to turn off Vsync to increase some performance, though if you have a computer near the minimum requirements you may see a wildly fluctuating frame rate. Other bonuses include archived concept art from Capcom, some of which is also in the Mega Man Anniversary collection. You’ll also be able to play the game soundtracks through an in-game music player. All of the catchy robot master themes, and songs are here. You’ll also see cover art for the albums. Each game also features the original Japanese Rock Man cover art in the launcher. There are also a number of challenges you can take part in to get on leader boards, and unlock achievements. Achievements are done in a bronze, silver, or gold system. Where the faster you can complete the task, the better your rank. 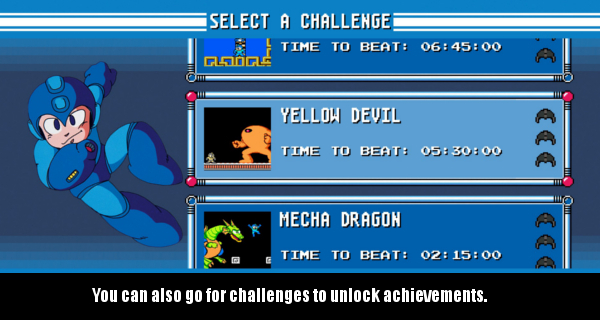 You’ll also have to beat all six games, and complete challenges in order to enter all of the challenges. 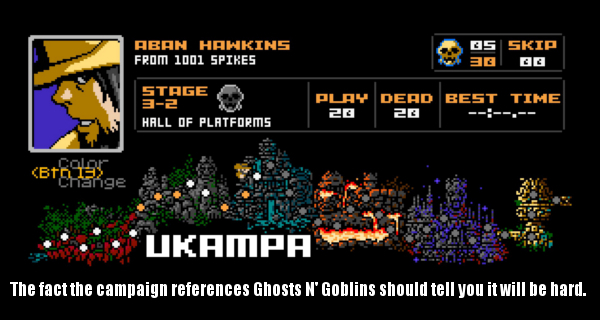 Some of the challenges are even Boss Rush modes where you’ll fight each boss in a row, on a single life bar. Mega Man Legacy Collection is worth getting over Mega Man Anniversary Collection if you want an experience that’s closer to running these games on an NES. You won’t get Mega Man 7,8, or either of the arcade games, but you won’t see all of the alterations, and cuts either. That said, if you happen to own a Wii U, you can buy the individual ROMs separately (Except for Mega Man 8), and those emulations are even closer to the real thing, save for some slightly darker colors. On the other hand buying this collection is still $15 instead of buying the games on the E shop for $30. Of course nothing tops having a working NES, and the 6 Mega Man Game Paks. 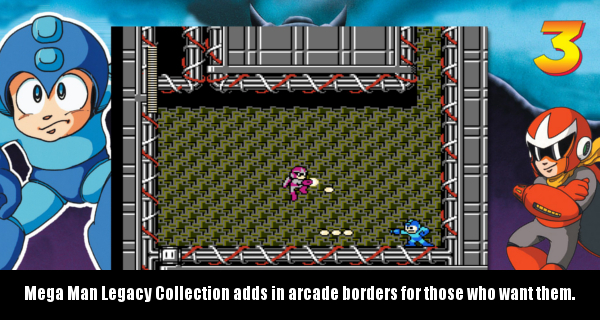 But if you don’t still have those from your childhood, or you’re new to Mega Man, that is an expensive endeavor. Each game goes for a minimum of $25 as of this writing, with some being almost $100. 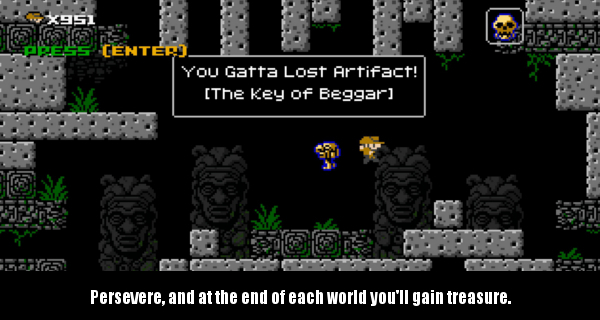 From a value perspective Mega Man Legacy Collection is a good one. Emulation is much better than what we saw in the last compilation. If you’ve long since lost your NES, or you haven’t played these games elsewhere already it’s worth picking up. If you already have the anniversary collection, you might want to buy this collection to get closer representations of the NES games. But if you’ve already bought these games on the Nintendo E shop, or you have the NES Game Paks there’s no need to buy these games again. The extras are nice, but don’t warrant a double or triple dipping.